Anyway if you're following me on Facebook you'll know I ripped my nail extremely short. I will mention this on there and I know it's dramatic and ridiculous but it hurts like no other and if you're a nail tech, you'll know that there's no other feeling when your nail is ruined and you know that it's not the best advert then to your clients if they're not on point at all times. I could apply a layer of liquid and powder over it and it would be perfect until it grew out. This is an absolute last resort for me because for starters, the ripped nail was on my dominant hand so I would struggle to file it. I also really don't like infilling the other hand and it's just an all around faff that I personally don't enjoy doing. If the rip had of been smaller I may have gotten away with a few layers of CND Brisa Lite Smoothing Gel which I have done in the past and just ensure I'm ultra careful with it but this rip was virtually half way across my nail bed. Of course if I was in a pinch for supplies I could try to old kitchen towel/coffee filter/ tea bag trick but the reality is that would only last for a very short amount of time. I could cover it with a plaster but that's never going to happen. 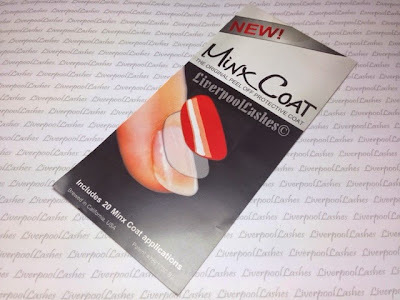 Finally, there is Minx Coat and boy am I glad that this little invention exists! The rip was so severe that even the vapours from acetone that was not even near my nail was actually making it sting so I knew that I had to be extra careful with products near it. I applied the Minx Coat over the entire nail. I did also apply a layer of Brisa Lite Smoothing Gel over it as well just to make the shield slightly thicker and more protecting although this is optional and then finished with the same pattern as my other nails. 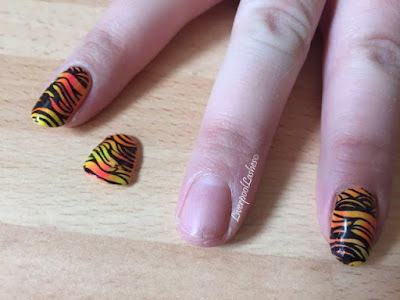 A week or so later it's time to change my nails and I'm so glad that I have Minx Coat in my kit as its so handy. I was able to just peel it away, removal the nail that was ripped as at this point it had grown out enough and was no longer painful and I can slightly shape it as well. Whilst I was wearing it instantly felt protected and secure, particularly the ripped section that was literally too short to cut so I just needed to keep it all together. Minx Coat is a truly fantastic product to have in every nail tech's kit, particularly if you're a natural nail tech and don't have the options of applying an overlay. 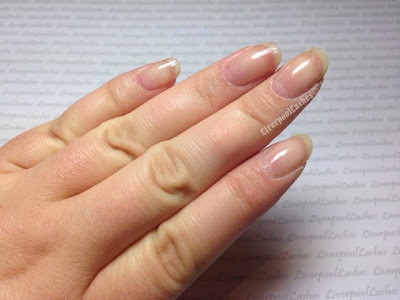 Another excellent use has been for those that have, for whatever reason, has problems with using acetone or nourishing remover near their skin as it completely eliminates the usual removal process and allows them to wear CND Shellac or other brands. 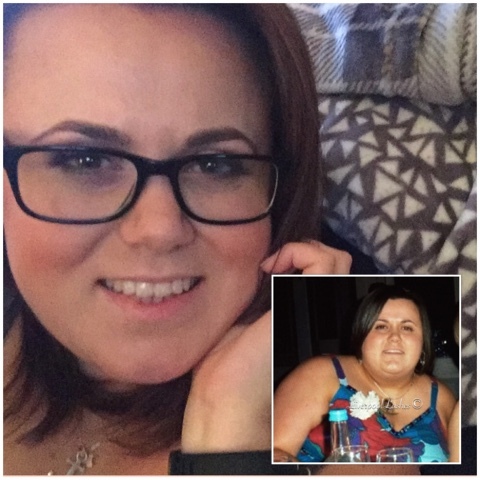 Don't forget to follow my Facebook Page to keep up to date with my latest videos and reviews.